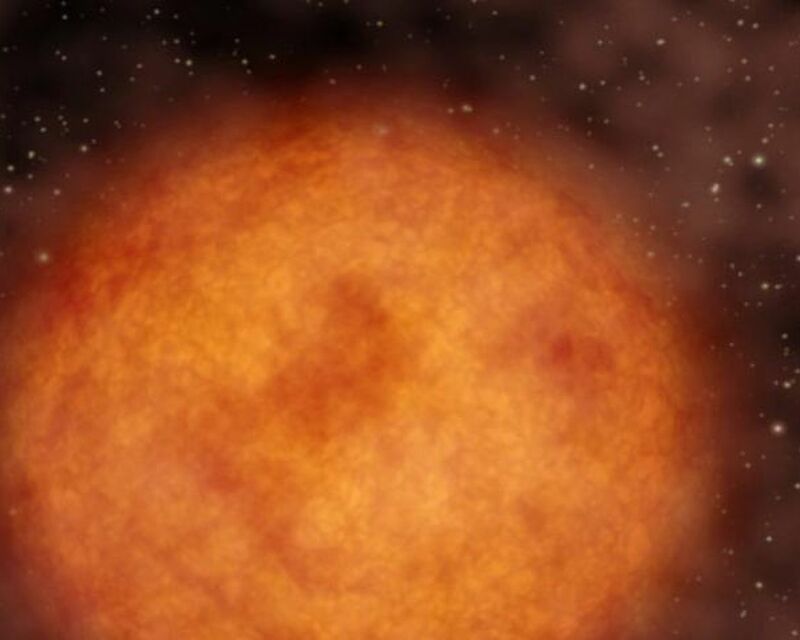 The animation begins by showing a close-up of Mira -- a red-giant star near the end of its life. 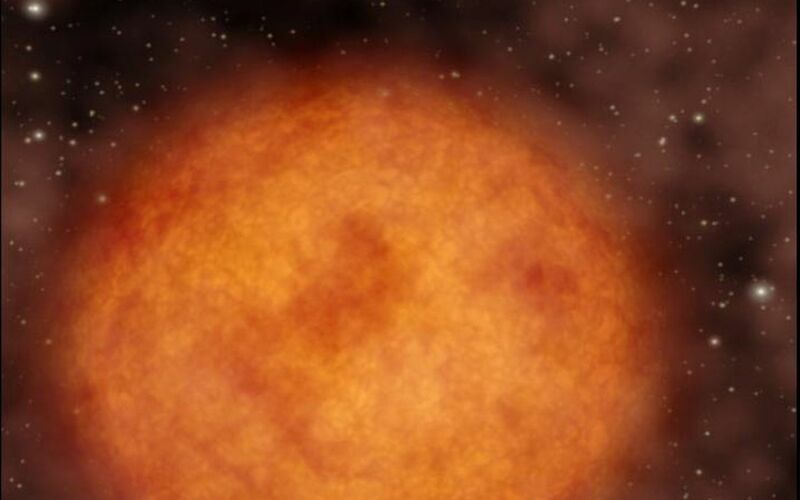 Red giants are red in color and extremely bloated; for example, if a red giant were to replace our sun, it would engulf everything out to the orbit of Mars. 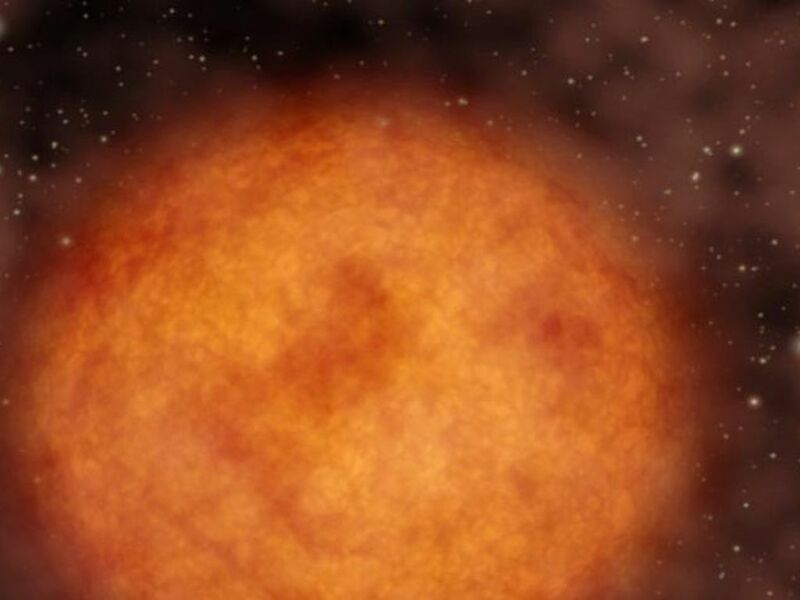 They constantly blow off gas and dust in the form of stellar winds, supplying the galaxy with molecules, such as oxygen and carbon, that will make their way into new solar systems. 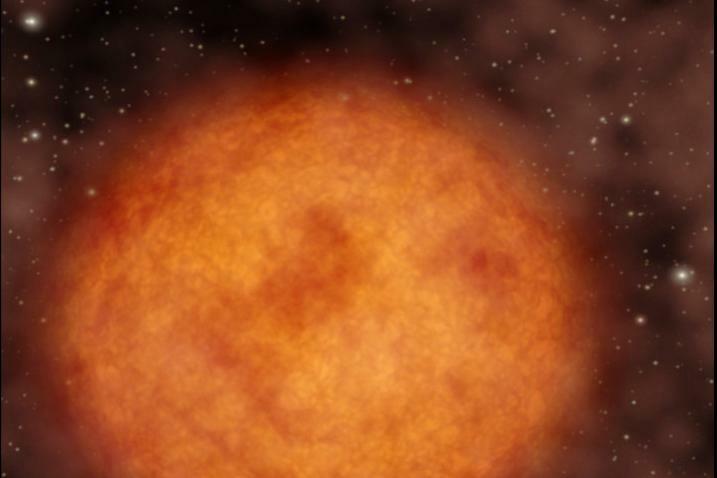 Our sun will mature into a red giant in about 5 billion years.